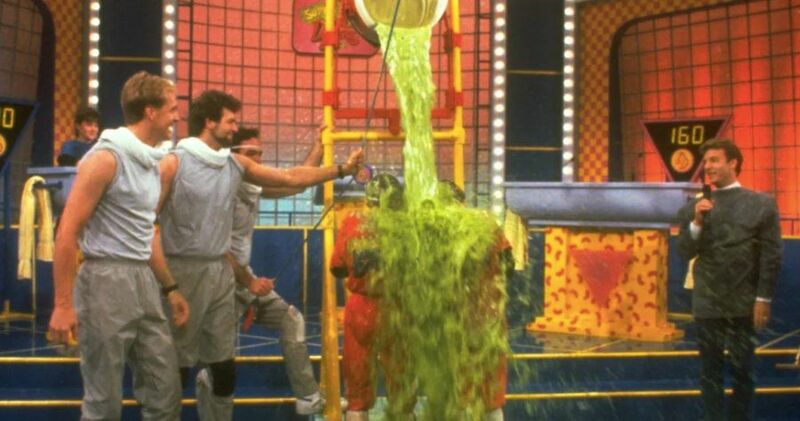 We've all been anxiously awaiting news about the Double Dare reboot, but so far we hadn't gotten much. Well, that's about to change because not only do we know who the host is going to be, Marc Summers himself has given us some hope that it'll be as good as the original. The show comes back this summer, and after 25 years people have been a little concerned about what to expect, but Summers has opened up about the show and we're starting to get psyched. Summers was the host of the original, but he's actually not going to be the host this time around. But don't panic, he's still going to be there, he's just got a new job. "For whatever reasons, I’ve always been surgically attached to the program and the format," Summers said. "You mention Double Dare and fortunately, the next words out of their mouths is Marc Summers, which is pretty darn cool." The new host will be YouTube star Liza Koshy, and she's as excited as you would expect. "This is a dream that I have been dreaming to live! From watching Double Dare to hosting it!? I am ready for a summer of slime and nose picking," she said to E! News. Summers however, is still going to be there. 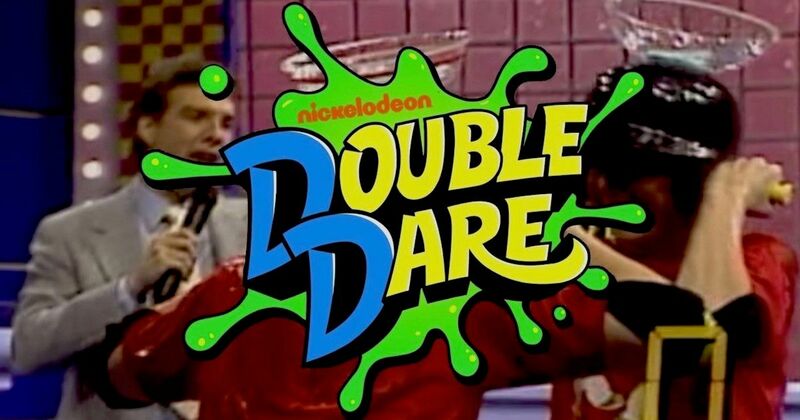 Because honestly, is it really Double Dare if he's not there? Summers has taken on the role of commentary during the physical challenges, which is perfect because he knows just how much it means to the kids. He knew that kids were desperate for entertainment that was directed at them. He knew that kids wanted to be able to enjoy the same kind of shows their parents did but they just didn't have the outlet. "Kids were living vicariously through their parents watching The Price is Right and things like that without having their own game show," Summers said. "When we walked on that stage, it was a guy asking questions and kids running through a messy obstacle course. They let us do whatever we wanted to do, and because of that, we got this hit." He's obviously right, but it's crazy that it took so long for networks to realize that kids were enjoying these game shows, but at least they figured it out eventually and gave us the best game ever. Roseanne, Magnum P.I., Roswell, and Will & Grace, have all been given the reboot treatment lately and they aren't the only ones. While you may be getting sick of the reboots, Summers is grateful for them because it's allowed him to return to the show that defined a generation. "I kind of feel almost obligated to send a thank you letter to the folks from Will & Grace and especially Roseanne because you don’t know when you put these things up on the air if it’s going to connect. I think we’re in that category." Will it be the same show we all know and love? Well, Summers confirms that there will in fact be "A lot of the stuff you're instantaneously going to recognize, but there's some new things as well." What that means, we don't really know, but given all the talks of "nose picking" from the new host, I think it's safe to say that the big ol' nose is back. Also, they said that there will be some special appearances. "The new version will feature the gameplay and challenges they remember, as well as appearances from blasts from the past and stars from today." What that means yet, we don't know, but hopefully some of our all-time favorite Nickelodeon stars come visit! 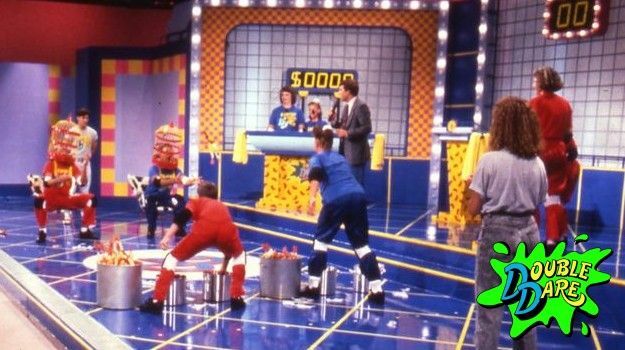 While other reboots have to try and modernize themselves to fit into the current political and social climates, Double Dare doesn't really have to worry about that. It's on a children's network that isn't so heavily focused on the news, and Summers says that this little escape is what people need now more than ever. "The world’s kind of crazy, and people want to go back to their past when things were a little more fluff," Summer says, "Today, there’s so many alarms that pop up on television, and then there’s a little thing that didn’t exist when we first launched: the Internet. The access that kids have is totally insane." 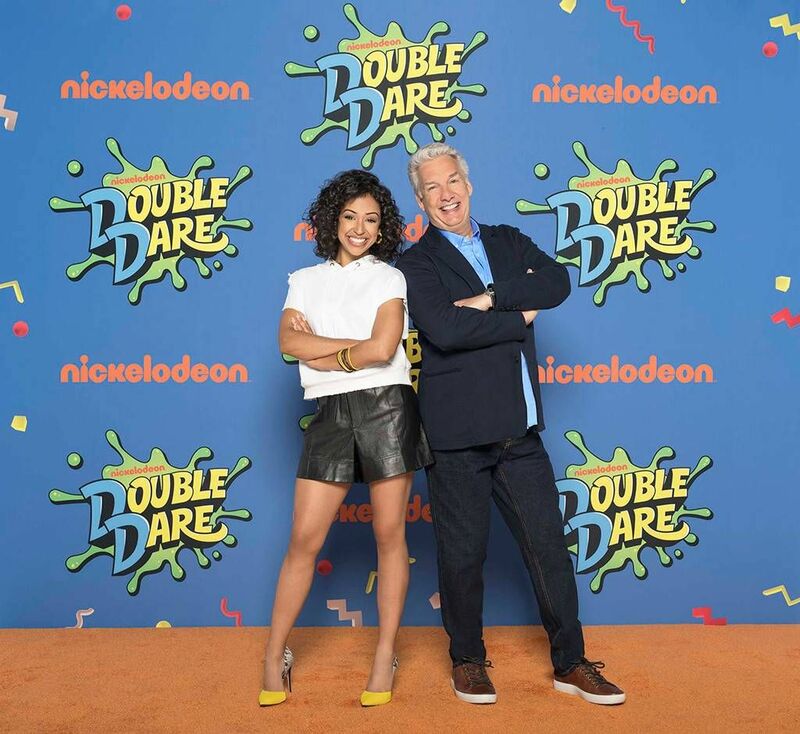 Double Dare will premiere on June 25th at 8 p.m. on Nickelodeon, and they will actually be hosting a live version of the obstacle course that you can try out. It'll be at Clusterfest in San Francisco, and people will be able to try out the one minute challenge. Because all of us who grew up watching it are technically old enough to have our own kids, Summers understands that this is a very exciting opportunity to bring it back. "You always hope to have a hit in your life, as a host. But something that has become this iconic is pretty cool," Summers said. "To be a part of it is fantastic, and it’s crossed over a few generations." Who else is ready for the next generation to get slimed? 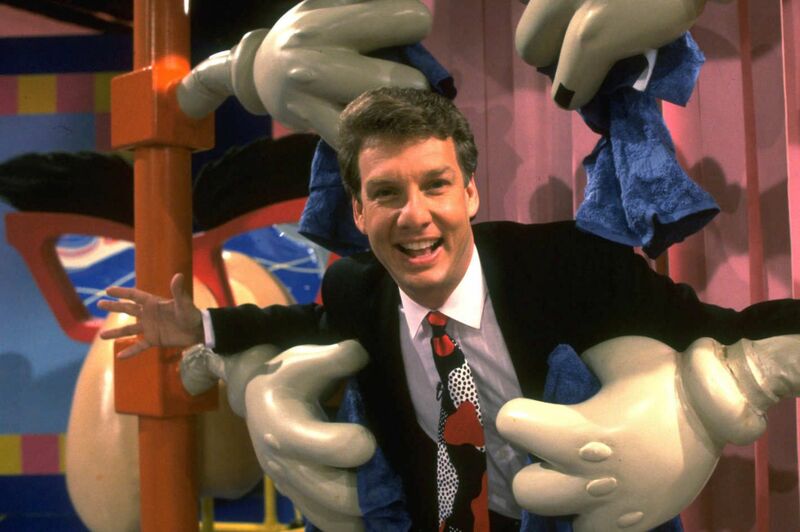 Marc Summers has been opening up a lot about his time on Double Dare, and it's pretty nice to know the truth about one of our favorite childhood shows. They also revealed what was actually in that slime when they started, and it's pretty gross.